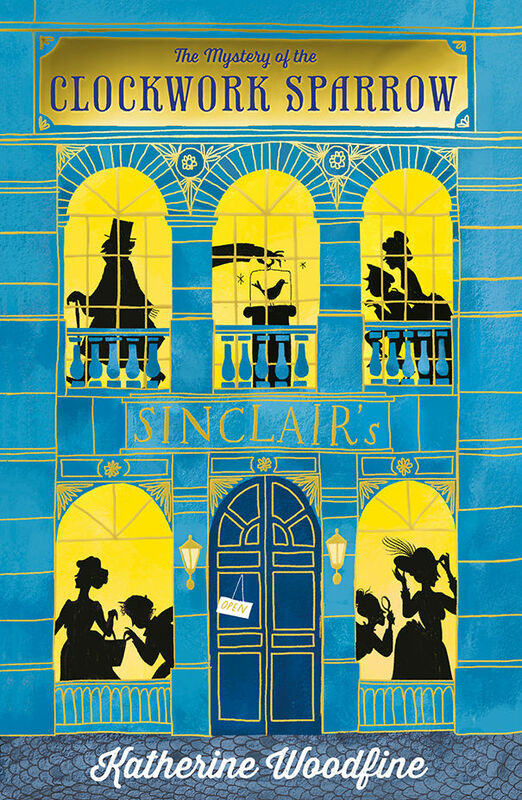 2015 – actually the 4th of June, was when I wrote a small post about The Clockwork Sparrow – The Sinclair Mysteries. I remember loving that one, because it was a mystery based in a shop similar in style to Harrods. Since then Katherine Woodfine has continued to write crime novels for the younger readers – The Jewelled Moth, The Painted Dragon and The Midnight Peacock. All of which have meant that she has quite a following (that is an understatement). What’s there not to love? Two characters we already know and love, new friends to read about, including a very brave small dog and a story to keep you reading late into the night. Waterstones Finchley Road O2 have a number of this book signed. Buy them whilst stocks last! I loved this – a traditional crime mystery. This seems to be a new genre for the 9 – 12 age group, and a small number have been published. This though is the most atmospheric and also intricate tale. Set in an emporium much like Selfridges, or Harrod’s. I worked in the Waterstone’s branch in Harrods for 15 odd years and it was remarkable how this tale of theft, murder and general mayhem took me back – I felt that Katherine Woodfine had probably worked there. 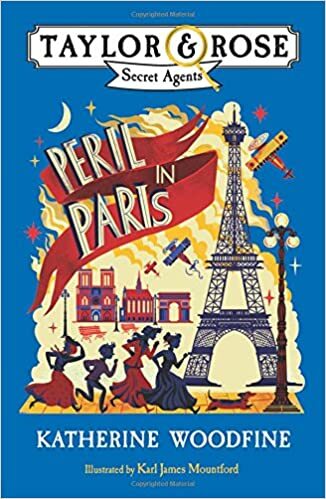 Brilliant fun, and a beautifully complex murder story – the best of this new genre for younger readers so far. I am pleased to report that there is to be a second in the series, to be published this September (2015) – The Mystery of the Jewelled Moth. If it is anything like as good as this I think Katherine Woodfine is on to a very good thing. I will look forward to reading that too.